Wintertime at our popular Kentucky destinations often means fewer people, more time to linger and discounts. 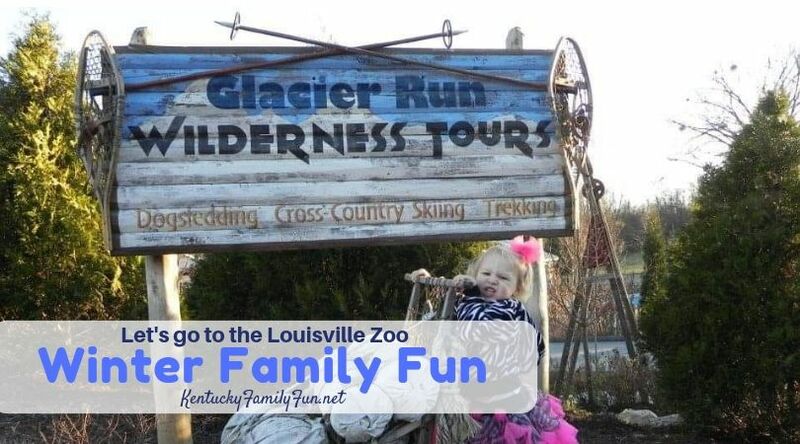 The Louisville Zoo general admission will be reduced to $9.95 for adults (12–59) and $6.95 for children (ages 3–11) and seniors (60+) now through March 15, 2019. 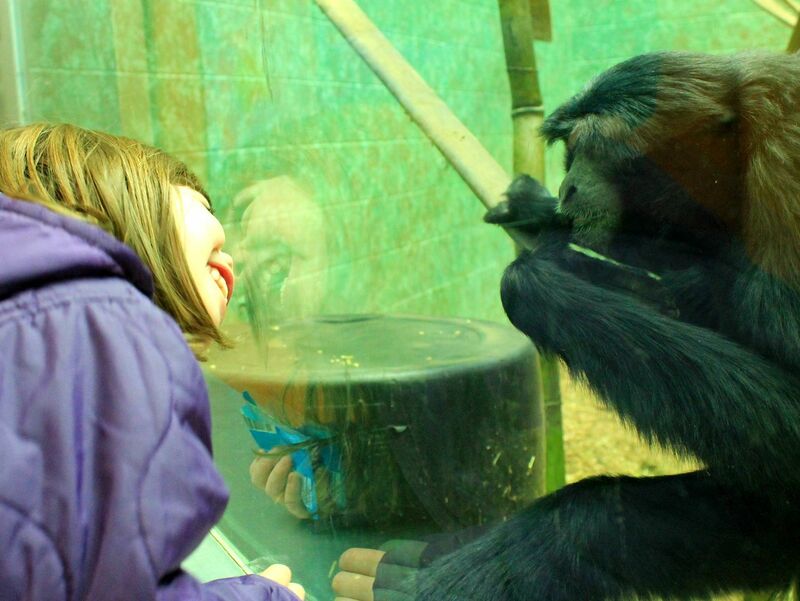 The Louisville Zoo is teaming up with Kroger to help Dare to Care again support families in our community with a winter food drive during the Zoo’s Wild Winter Days presented by Kroger through March 15. What to do: Bring at least one canned food item per person to receive $1 off winter adult or child’s admission. The offer is not valid for Santa’s Safari, other special fee-based programs, for pre-paid groups, field trips or with other discounts. Want to know what is needed most? Canned meats (tuna included), canned fruit, fruit juice, beans, peanut butter, soup, rice, cereal, fruit juice, pasta, and canned vegetables. Please avoid glass containers. 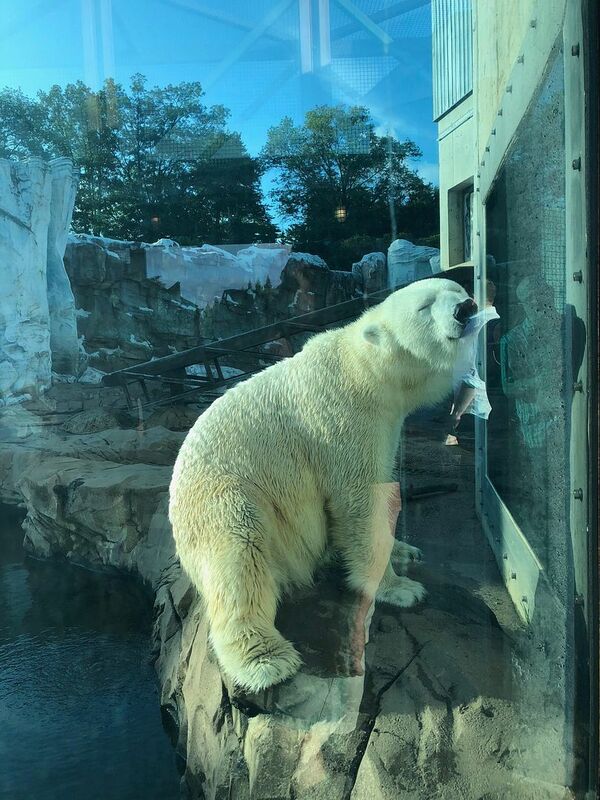 Fall/winter hours at the Louisville Zoo are 10 a.m. to 4 p.m. (exit by 5 p.m.) and continue through March 15, 2019. The Zoo is closed on Thanksgiving, Christmas and New Year’s Day.